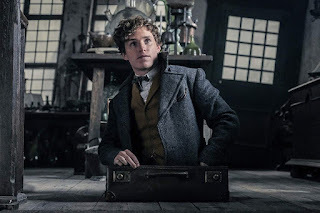 He originated the role of Newt Scamander in the 2016 blockbuster hit “Fantastic Beasts and Where to Find Them.” Now, Oscar-winning British actor Eddie Redmayne reprises his beloved Magizoologist character, in Warner Bros. Pictures’ fantasy adventure “Fantastic Beasts: The Crimes of Grindelwald” (in Philippine cinemas Thursday Nov. 15). 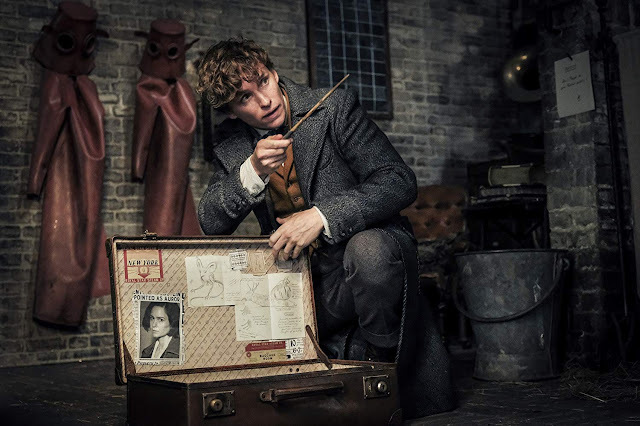 In the film, Newt Scamander had every intention of returning to New York to keep his promise to hand deliver a copy of his new book to Tina Goldstein (Katherine Waterston). 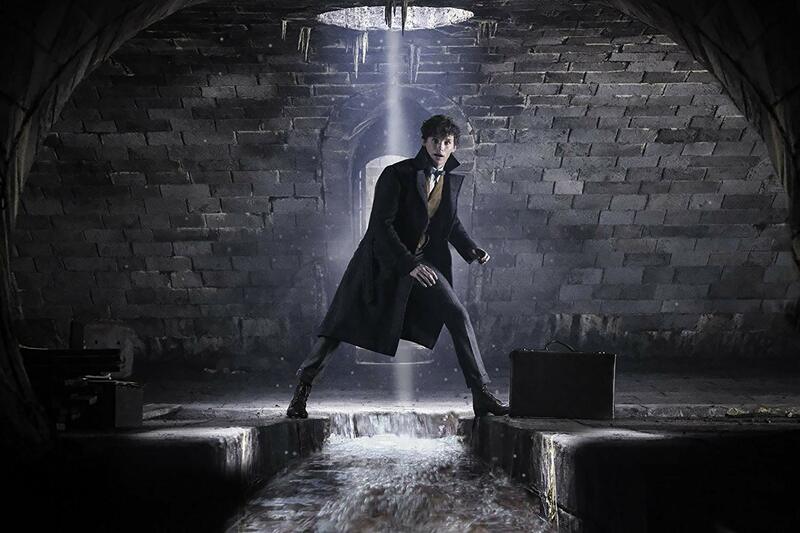 However, the British Ministry of Magic, still vexed by the mayhem he and his creatures caused across the Pond, has banned him from traveling internationally. They will lift the ban only on the condition that he join his brother, Theseus (Callum Turner), in the Auror Department to accomplish one mission: hunt down Credence, who, Newt is stunned to learn, is still alive. 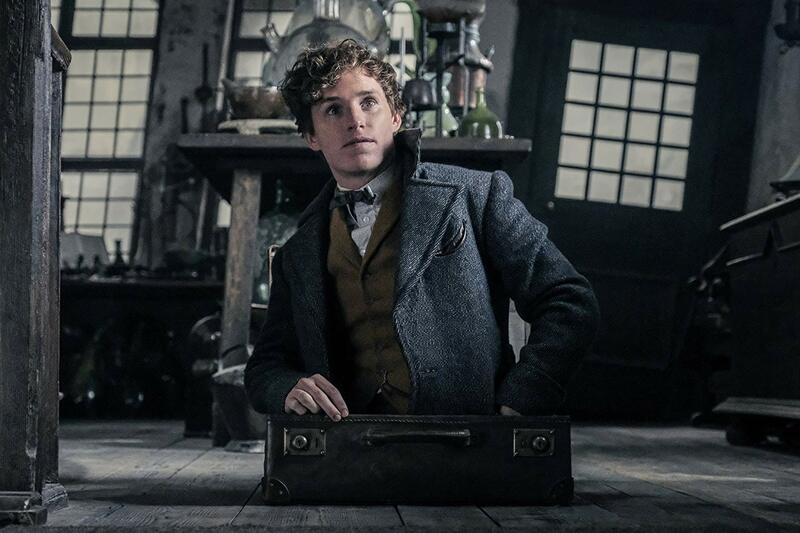 Nevertheless, Newt—knowing the Ministry’s intention is to kill Credence, whom they consider to be a threat—rejects their deal.